LARGE SWATCHES END OF POST. 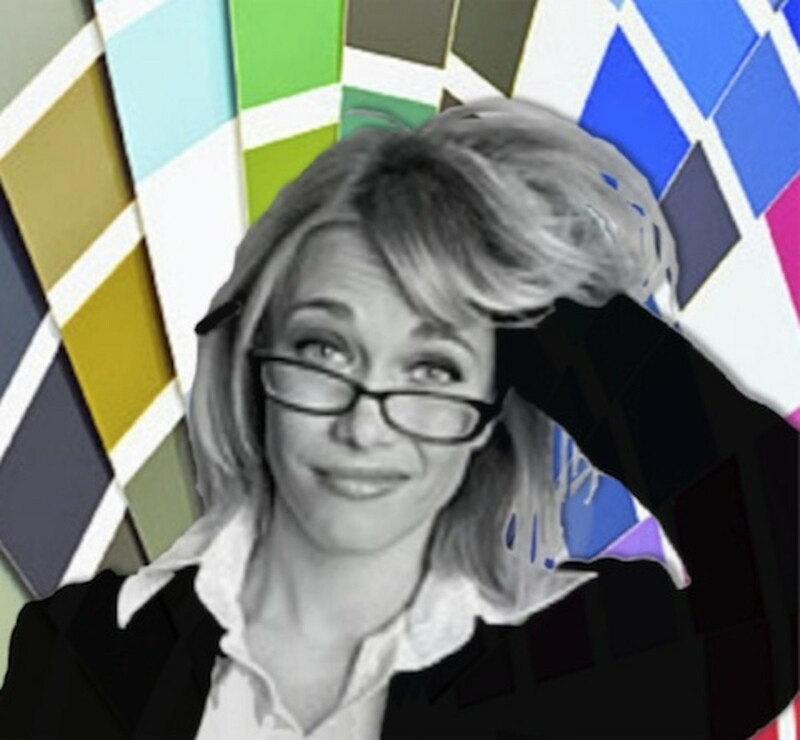 As a paint color consultant, I am always on the look out for unusual color information and stories. The mystery of Haint Blue was particularly fetching and what I found out did not disappoint! These are authentic formulas for Haint Blue. What we mean by "authentic" is that we obtained samples from original sources and custom color matched them using Sherwin Williams colorants mixed in Super Paint Satin finish. 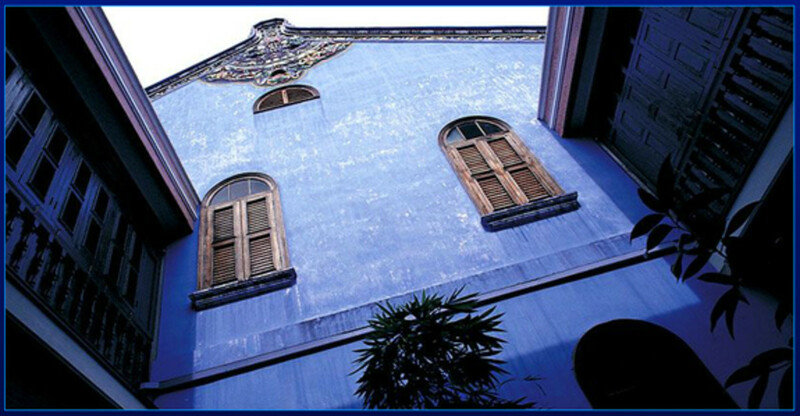 The grand exterior below is the Cheong Fatt Tze "Blue" Mansion. I'm working hard to bring you honest interpretations of these transmuting tints, tones, and shades. There are no "official" versions of these colors. As a color consultant with a discriminating eye, I'm in a position to examine color specimens. The color samples and formulas we are offering are a window to my color adventures. Have a peek and enjoy! Haint Blue is a mesmerizing and fascinating color -- a color seen on doors, shutters, entire buildings and most commonly on porch ceilings all over the world. The picture above was taken on a trip to Malaysia. Discovering this color and its mystic qualities were so far-reaching, I decided to explore in depth the legend of Haint Blue. Haints are restless spirits of the dead who have not moved on from the physical world. They exist as non-physical in the space between our dimension and what is beyond. This type of spirit is not the uber friendly sort and you don't want them hanging around. The color Haint Blue is open to certain creative liberties, but that doesn't mean the options to interpret Haint Blue are limitless. There is some -- but not a lot -- of gray area when it comes to Haint Blues. Original Haint Blues were created the way all paints and colors were created pre industrialized paint; raw ingredients in the hands of skilled craftspeople. In addition to respecting Haint Blue's spiritual significance, the craftsmanship required to mix it deserves proper acknowledgement as well. Haint Blue is meant to look like water and keep the Haints out of your house making you safe from their influence. Speculation has it that the tints, tones, and shades from the blue-green to blue-violet part of the visible spectrum fools the Haints. Haints can not cross water. Using Haint Blue on doors, shutters, window trim, ceilings, the whole darn structure, can fool Haints and discourage them from "crossing" into your house. It is believed that Haint Blue can fake-out insects and birds too. The story is Haint Blue looks like endless sky to the little critters and deters them from making themselves at home on your exterior. The key ingredient of lime in the milk paint formulas is what likely deterred the insects and birds, not the color itself. 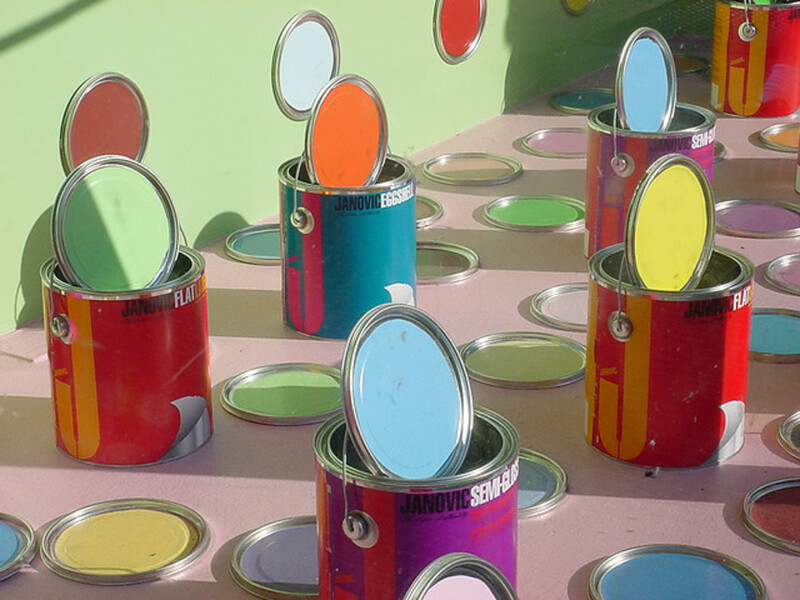 Modern paint formulas do not contain lime. So, I'm not convinced painting your porch ceiling blue is going to help shoo the bugs and birds -- but who's to say for sure. I do know Haint Blue is an attractive addition to most any exterior color scheme. What's the story behind Haint Blue? Wanting to see an example of Haint Blue in person, I started searching the world wide web. My research lead me to an 1856 Italianate in Dresden, OH called Prospect Place. I had no idea it was one of the most haunted mansions in Ohio until I got there. Yes, it was an adventure! Haint Blue is significant because of its power to ward off and deter spirits, particularly evil spirits. Especially interesting is that several rooms at Prospect Place have the original Haint Blue milk paint applied when the house was built in 1856. If you recall, I mentioned Prospect Place is considered one of the most haunted mansions in Ohio. Put two and two together, and one has to wonder why the servants chose to paint their private rooms Haint Blue. My guess is that it had little to do with the colorway of their bedding. 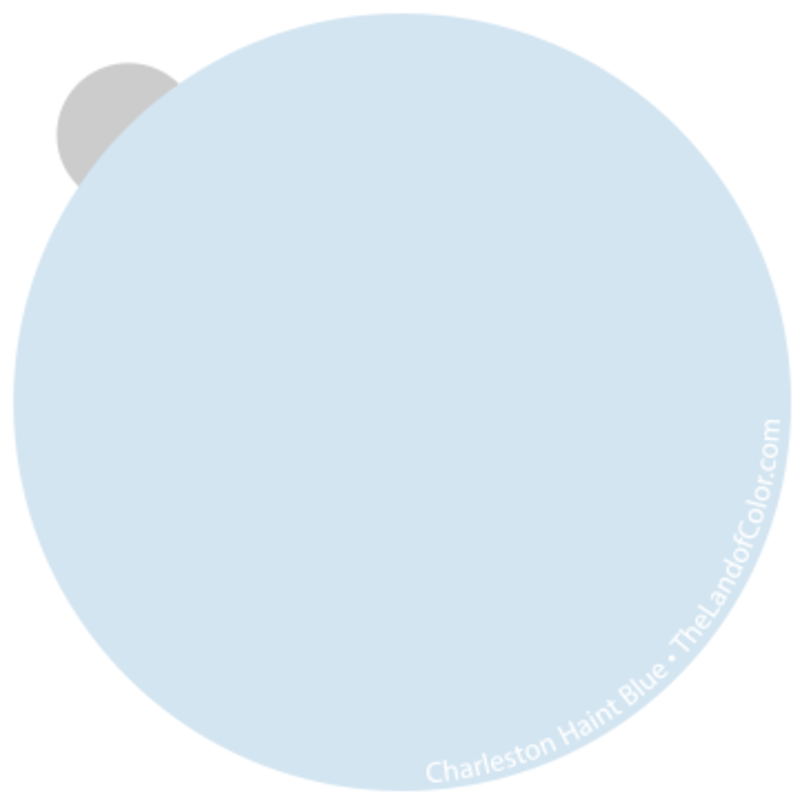 Charleston Haint Blue. Light, airy, ethereal and maybe even a little mysterious. This is the pale blue you’ll find on porch ceilings across the south, but particularly prominent in Charleston. Purposefully balanced to work with a wide range of exterior color palettes. You can buy it in a set along with Charleston Shutter Dark Green. Formulas are per gallon. 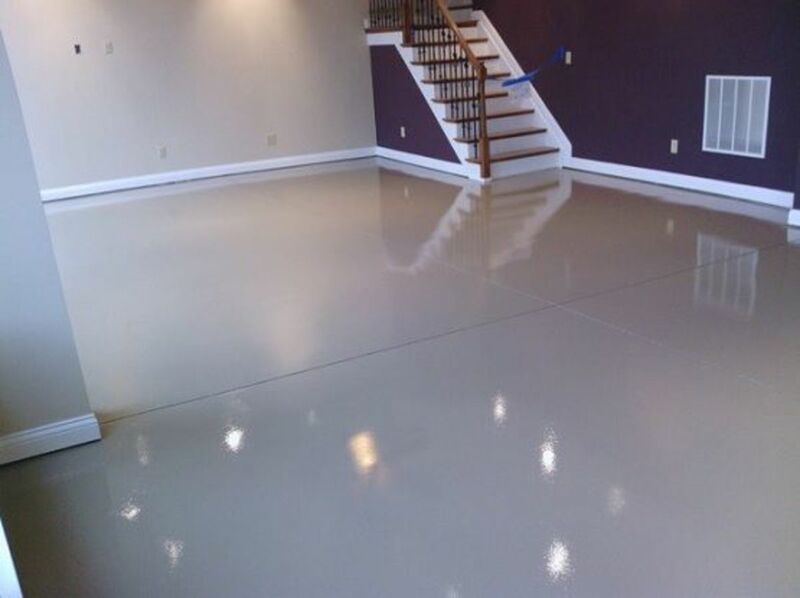 Sherwin Williams Super Paint Satin. 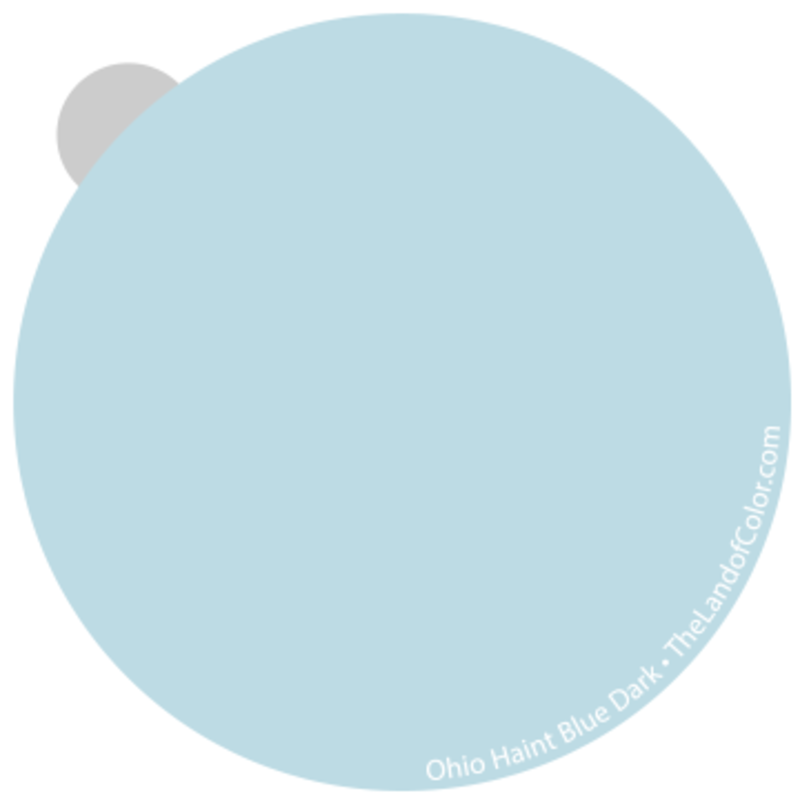 Ohio Haint Blueformulas were cultivated by examining the colors once visible on the walls at Prospect Place in Dresden, Ohio. Walls which have since been wallpapered and painted over. Savannah Haint Blue formulas were derived directly from color chips the Savannah Historical Society reproduced and authorized for use in 1980. La Maison Haint Blues are formulas inspired by hues of indigo that were popular in Southeast Asia in the 19th century. A region rich with history and superstition. 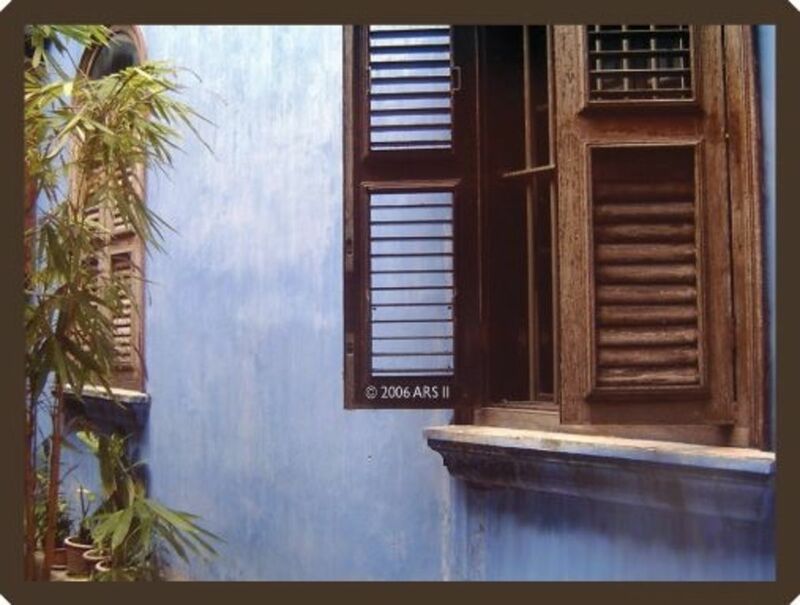 Found on walls throughout "The Blue Mansion" in Penang, Malaysia, these awe coaxing blues are complex and mystically transportive. THE COLOR! 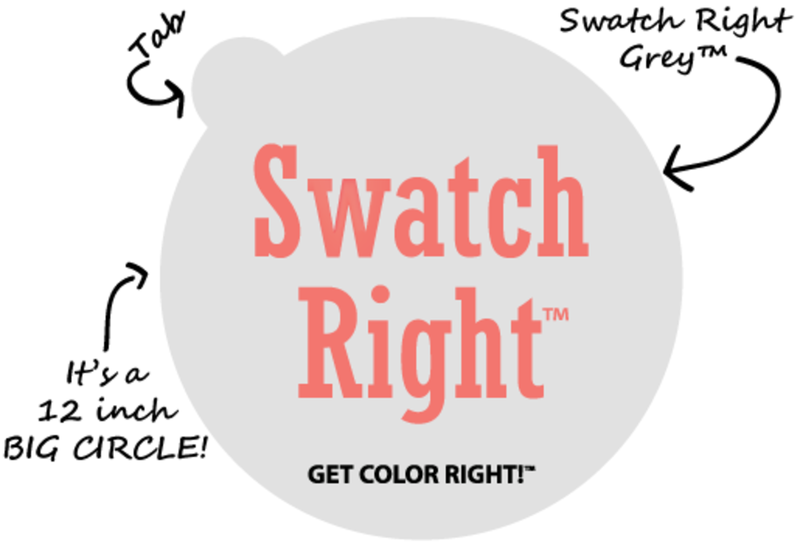 Swatch Right Grey is a neutral color boost that works for you to achieve opacity faster. Especially helpful with deep or vibrant colors that require multiple coats. THE TAB! You have something to hold on to when applying paint and also someplace to write the paint color name, number. Swatch Right mimics the behavior of paint film. 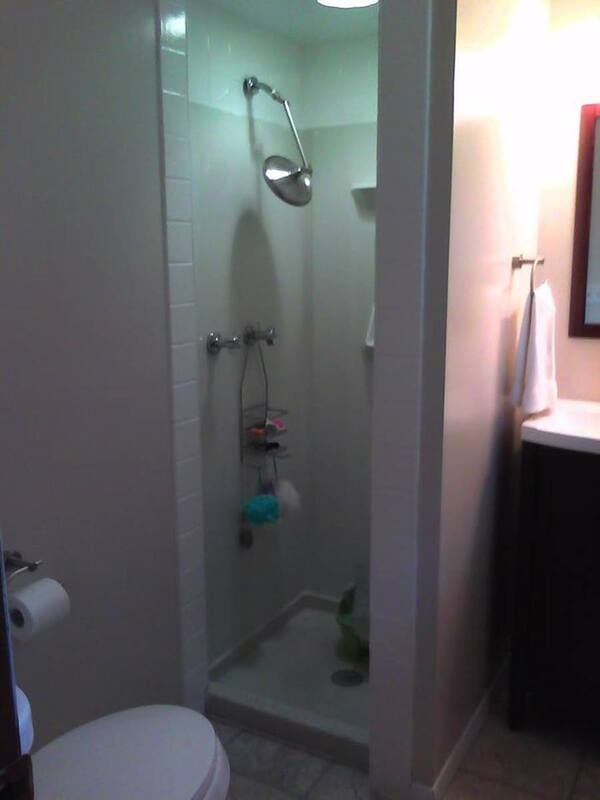 It's completely flexible and conforms to shapes and contours - walls, ceilings, trim, corners. . . just about anywhere! This is one of my favorite books about the history of color and pigments. Victoria makes it easy to understand how our colorfully pigmented world came to be. William Perkin and his HUGE contributions to color world are often overlooked. If you have have a passion for color, you should know who William Perkin was and what he did for color. Share Your Haint Blue Adventures - Love to Hear What You Have To Say! Just painted my porch ceilings a sky blue. A friend happen to ask if it was 'Haint Blue'. At first I wondered if it was a play on words, so decided to look it up. I found this site with the historical background and loved the info. Just want to say thanks and keep up the good work!! What are the colors in "The fifth Wall" on page #16 in the Professional Painting Contractor Winter 2014, Vol 24, No 4 magazine? I need the two wall colors and both ceiling colors. Oh my, what a beautiful collection of blues! The story being the haint blue paint is fascinating, too. We had trouble with wasps and barn swallows building nests on our front porch ceiling. We painted the ceiling blue and not one wasp nest has been built on the porch since. The blue definitely keeps birds and wasps from landing on the ceiling. We still have humming birds feeding but no barn swallow or wasp nests. I love color and blue is my favorite color of all. @Lori Sawaya: Please do. I need to paint my house &amp; was wondering about Taos Blue. Fascinating is just the word about your page! @anonymous: No, not yet. Launched a new product for test paint colors called ChippliquÃ©â¢ and that's taken all my focus for the last year or so. Thanks for reminding me, I need to add Maya and Taos Blue to the collection! Have you developed the Southwestern Haint Blue formula yet? I am anxiously awaiting . . .
No the Ted that took these photos is a painting contractor in Columbus. @AnnGallops: Check out Key West and Haint blue porch ceilings......a very haunted island....when founded was called the island of bones. Since spirits do not cross water, they are all trapped on the island. Homeowners paint the porch ceiling haint blue to prevent their crossing into the house. 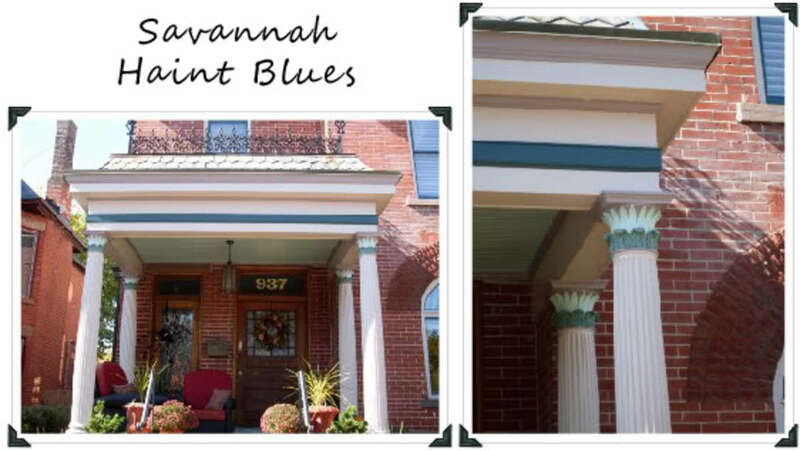 I am in the process of having my house painted and I thought surely someone has written about the blue porch ceilings in Savannah and Charleston. I was really excited to be lead to this blog! I cannot wait to read more! I love color! @AnnGallops: Looking forward to that blog post, Ann. Curious about Feng Shui symbolism. Your blog is such a great resource any way - can't wait for this addition. Absolutely fascinating! I've just started collecting pics of the blue ceilings I see around (Maine &amp; Brooklyn so far :) and was so glad to discover that the custom has a meaningful history, which could easily be linked to Feng Shui symbolism as well. I'll definitely link to this post when I write my own blog about this. Thanks! Great info and resources here. Thank you. Loved your article on Haint Blue. I recalled our house in Connecticut where I lived as a girl. I always wondered why the only blue paint on the house was on the ceiling of a back porch facing the woods! It was a robin's egg blue as mentioned by mainecelt. Fascinating. I grew up in New England and so many porch ceilings--ours included--were painted blue, usually a pale robin's-egg tone. 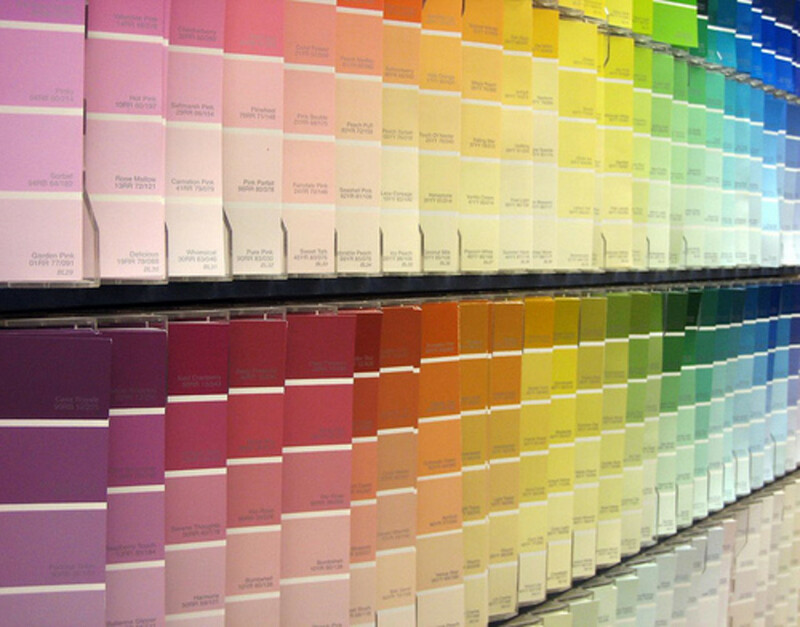 (Possibly because the same housepainters in town used the same color from house to house. Anyway.) Your explanation of Haint Blue brought to mind an exorcism I attended in a very old hamlet just outside Newburyport, Mass., back in 1982 or so. The house was an unspoiled Federal, occupied by a retired lumber broker and his wife, both elderly. They would hear the doorbell ring (but there was no doorbell), dresser drawers slamming above the second floor (but there was no third floor except an attic), and screams. They called in an authentic modern witch from Salem down the coast, who arrived in her pleated skirt, plaid blazer, and carrying her blackthorn stick. To make a long story short, she determined that a young woman had been incarcerated in the owner's bedroom at some time in the past, having been deemed insane, and the boy in residence delighted in tormenting her by ringing the doorbell, tapping at the windows, etc. The witch advised the owner to take back his space by ordering the spirit away and--by changing the wall-to-wall carpeting to something with a blue hue. Reading your account, it makes perfect sense. And by the way, I thoroughly enjoyed your articulateness, erudition, and devotion to your profession. It's my pleasure, Mainecelt. My life is consumed by color and sharing my color knowledge is a privilege. Thanks for the tip about Amy Greene's book "Bloodroot". I will have to check it out! Keep the comments and stories of Haint Blue coming -- it makes my day to find an email from Squidoo in my inbox telling me I have a new comment! There was an interview on NPR yesterday with Amy Greene, a young author from Appalachia who has written a novel, "Bloodroot", in which "haint blue" is central to the plot. I was directed to this site when I asked about the colour on mudcat.org, a music and folklore forum. Thanks for your efforts and explanations! The mystical and utilitarian beliefs in the color blue are far-reaching. I don't know how blue has been / is used in Celtic traditions, but it is certainly possible. When it comes to the power of color, all things are possible and although nothing surprises me any more I find myself pleasantly enlightened all the time. Thanks for stopping by to comment and share. Susan, congrats on your new house in St. Michaels. I think it's awesome you will repaint the same blue on the porch ceiling. 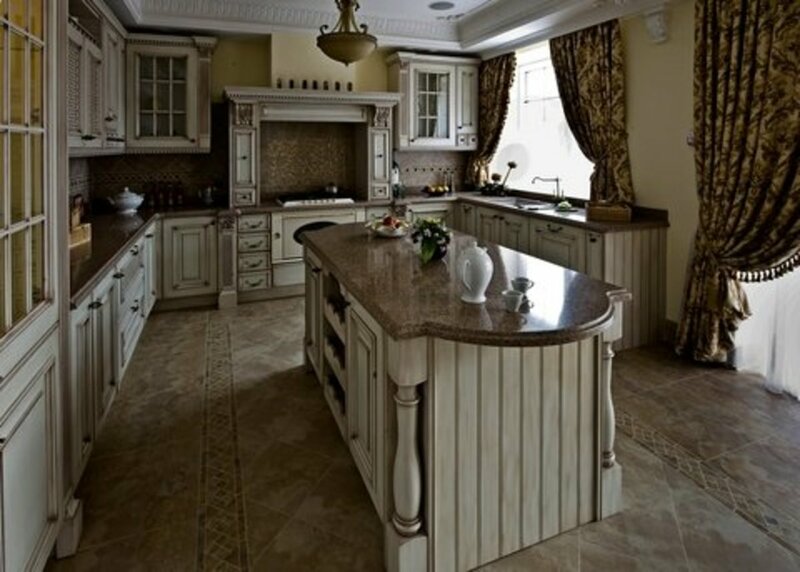 Continuing color traditions just enhances the character of a home. I love comments and hearing from readers! Thank you for taking the time to write. I was told, by an older Polish woman that the window frames in Poland were painted "haint blue" - she just said "blue" -- to keep flies out of the house. As the arerticle points out that insects supposedly would not fly towards the sky therefore... It is interesting that this belief goes as deep as the countryside in Poland. It must be an ancient Celtic belief, as the Celts were once all over Europe....? 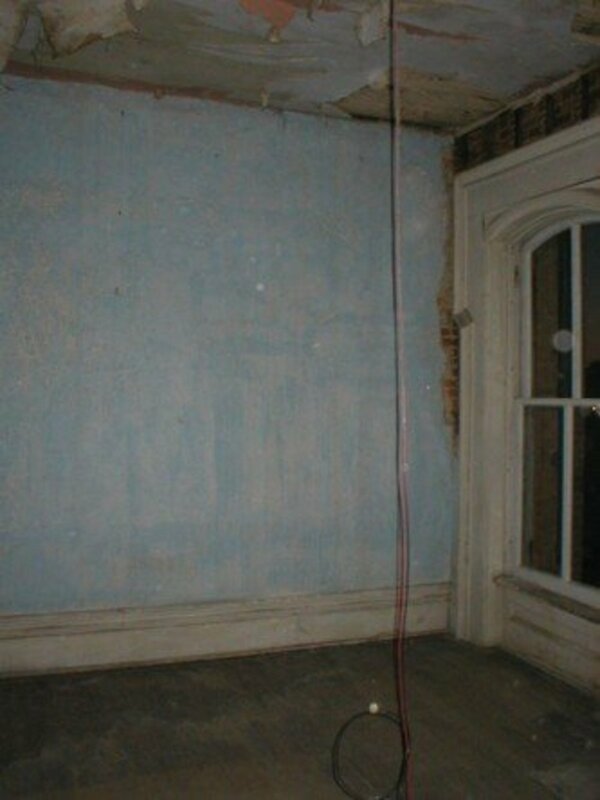 We just purchased a small house in St. Micheals Md and the ceiling to the original front porch was blue and I remember a friend from New Orleans telling me about the origin of why porch ceilings were painted blue. Never realized they had a specific name though. I believe that we will repaint the ceiling again the same color blue. Thanks for the info, it was fascinating. Denise, I'm so glad you and your husband found the information helpful! That made my day. The stories of Haint Blue are fascinating and it's a real treat when you get to see it in person. Just returned from Savannah, GA we learned about haint blue while on a bus tour. Our tour guide showed us a home painted haint blue. First thing back home, my husband went to the internet to search and learn more and found your site. Thank you! Great information. George, thanks for popping in and sharing your discovery. Very cool. Good luck with your restoration project! Anna, glad you found the info helpful! 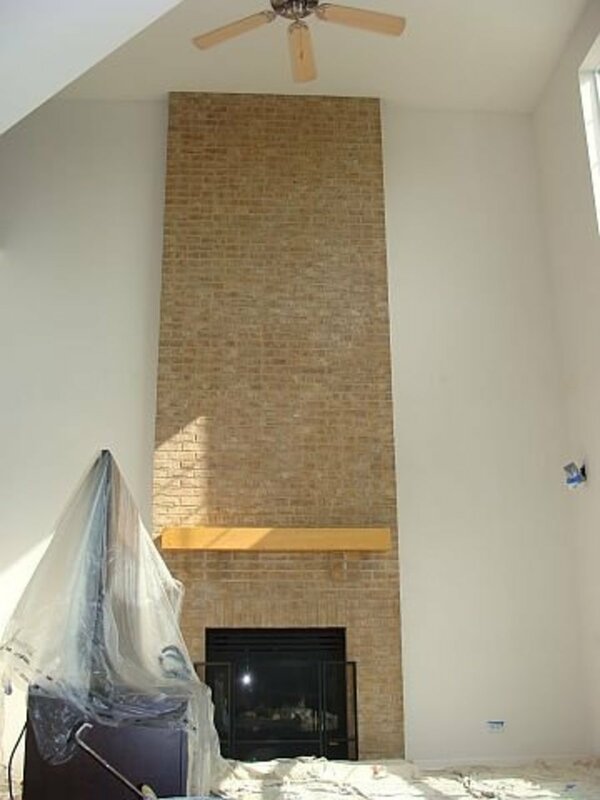 Yep, was restoring my Houston home to the origonal colors by scraping down to the bottom layer and up pops Haint Blue. So far as mine is concerned, it's exactly La Maison Bleu - Light. I'm linking to you and copying this article. 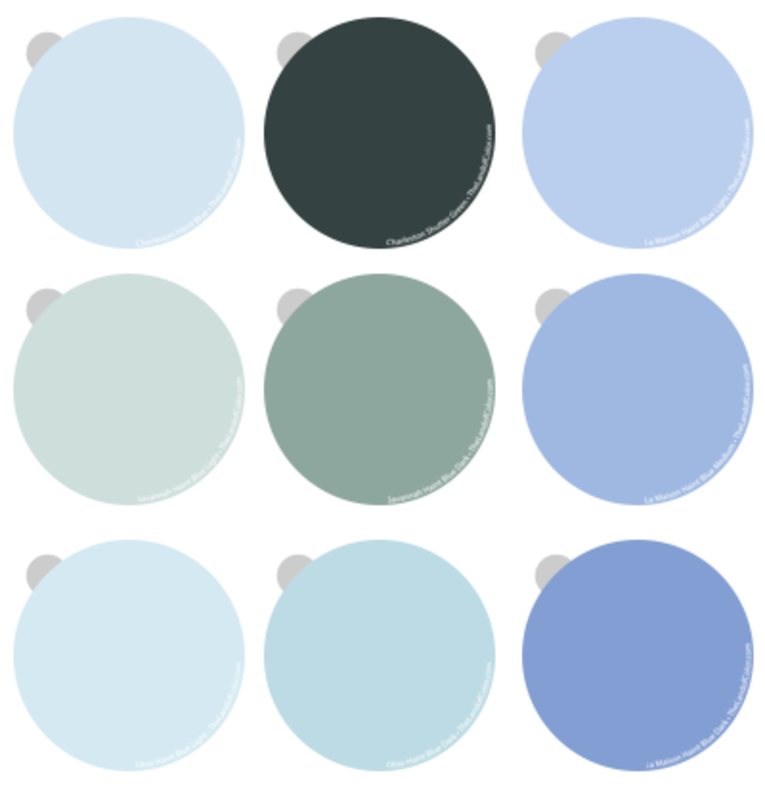 I've had so much interest in the color from an article I wrote on my blog. Thank you for helping us with it. How cool is that!? Thanks so much for sharing that information about The Telfair Owens house. Have to admit, the La Maison blues are delicious. The Telfair Owens house in Savannah recently uncovered more haint blue in the carraige house during a recent rennovation. It is a blue more in line with the La Masion. It goes dark almost to an indigo and some appear to be a vivid periwinkle. Fantastic! Share your Haint Blue story!